KAE Gallery’s first exhibition of 2019 opens! 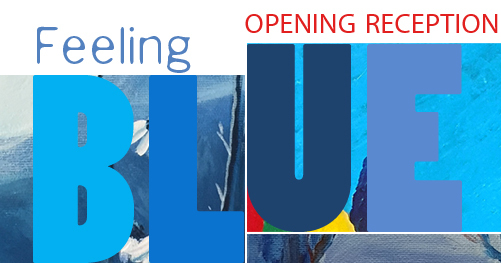 The Feeling Blue exhibition opening reception is open to the public. Stop by and see art and enjoy light refreshments!